Hi, I am Gery :). 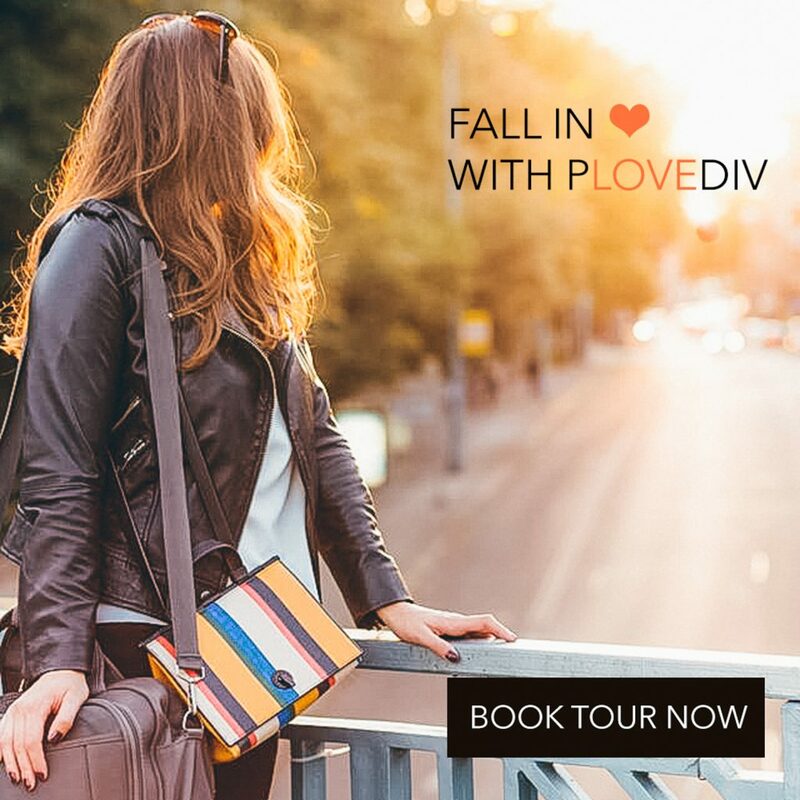 A high-spirited Tour Guide for Plovdiv, Bulgaria, Dream Travel Blogger, eager Adventurer and suchhhh a travel lover. I also work as a dedicated Marketing professional and do freelance. It all started with a dream. One not only big but huge dream. Its name is Canada and this is the first country I visited and fell over the moon in love. How a dream and a new destination can change you forever? You are definitely going to find out soon. With huge experience of turning dreams into reality, tons of pictures, looking them over and over again, and unstoppable power of enthusiasm, I’m happy to start Go Great Travel. At this very favourite spot of mine, I would love to indulge you in real stories about travelling, discovering new places and experiencing diverse cultures. Because life should make you feel empowered and happy. And my goal is to inspire you to travel more, enjoy the adventures of life and say Yes to your dreams. As a little girl, my dream was to travel around the world. I wanted to see a world totally different from where I was. I’ve wanted to discover on my own new cultures, new people, new life. This is how Canada came first on my travel bucket list. I started an immigration procedure. It was the biggest and most challenging dream. Even though I couldn’t afford it, I was confident in my future. I got a Masters in Travel and Tourism Management, certified as a Tour Guide and after 5 years of efforts, hard work, passion and love in what I do, I landed in Canada. My first day alone in Canada was my 25th birthday. I remember walking down a street in Toronto thinking that a journey of a thousand miles begins with just a single step. I strongly believe this was the beginning of something huge. For almost a year I succeeded to travel around Canada, make many good friends, experience various cultural habits, graduate from George Brown College, work in the Marketing field and fall in love with the soul of this country. This was the moment when I realized I cannot stop. I felt I have to visualize new and new dreams :). And every destination you would see here is a dream turned into reality. ​Thank you for being here, for being part of the dream :)! Shall we begin?